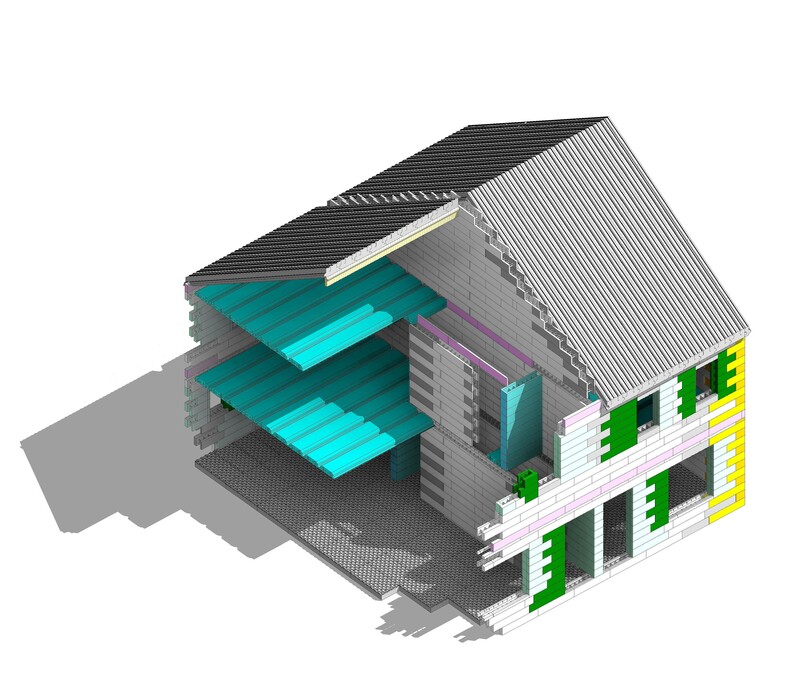 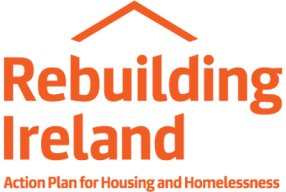 Thermohouse is delighted to be an approved building system for Clúid Housing Agency, a provider of high quality affordable housing. 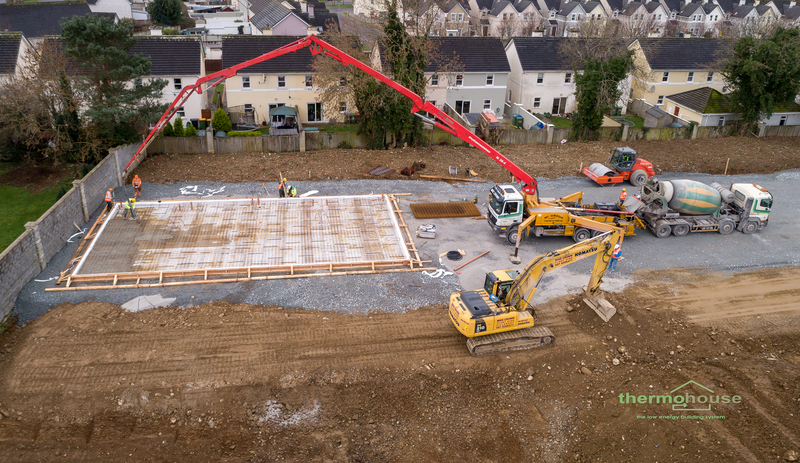 The housing development consists of 61 new two and three bed homes. 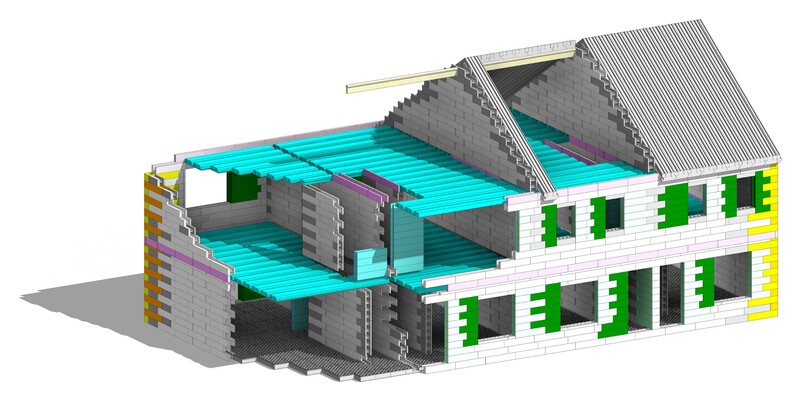 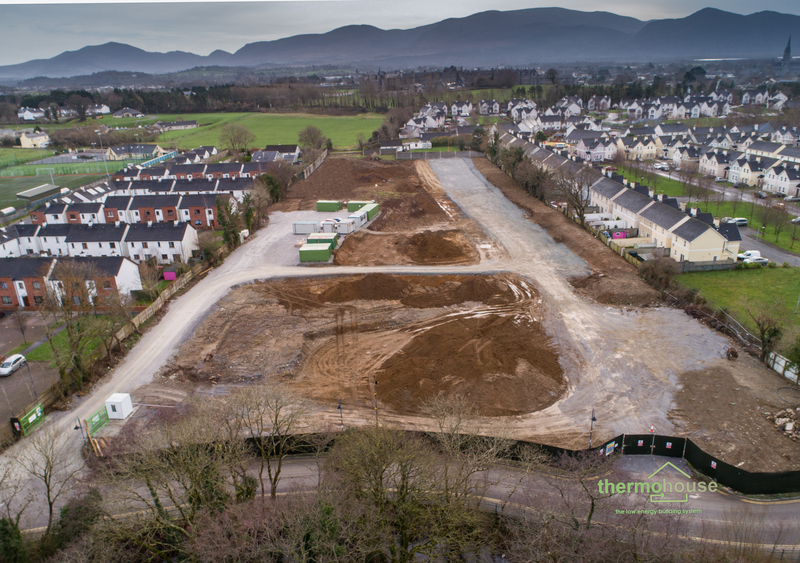 Building commenced in January 2019 on site at Derreen, Ballydribeen in Killarney, County Kerry.